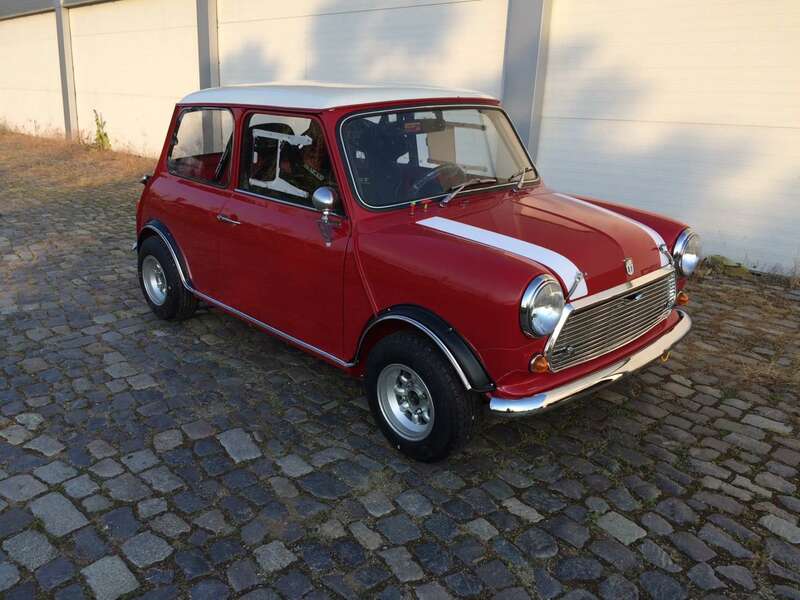 -FULLY restored Mk3 Mini bodyshell 1970, finished in red/white. 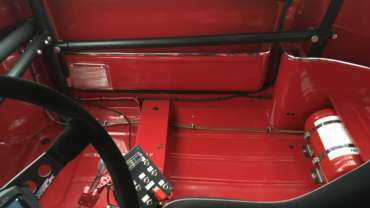 -FIA 6-point roll cage (bolt in) LHD. 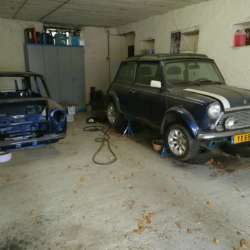 -ALL NEW bright parts (trim), electric, wiring loom, lights, fuel pump etc. 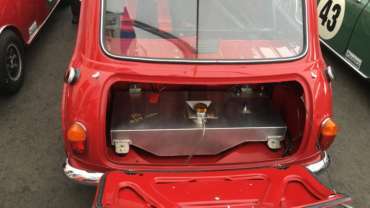 -Lightweight battery, FIA CONCEPT RACING fuel tank 38l. 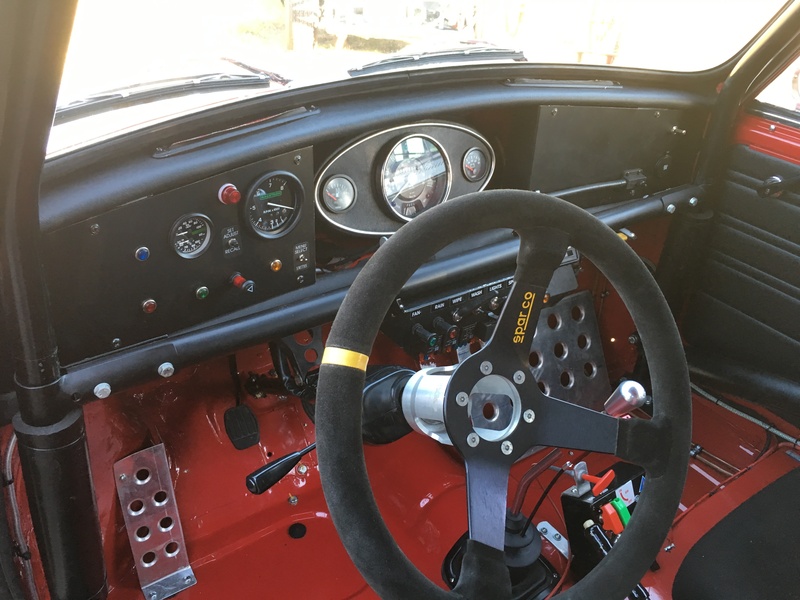 -Race period dashboard, new FIA race harnesses, new FIA race seats. 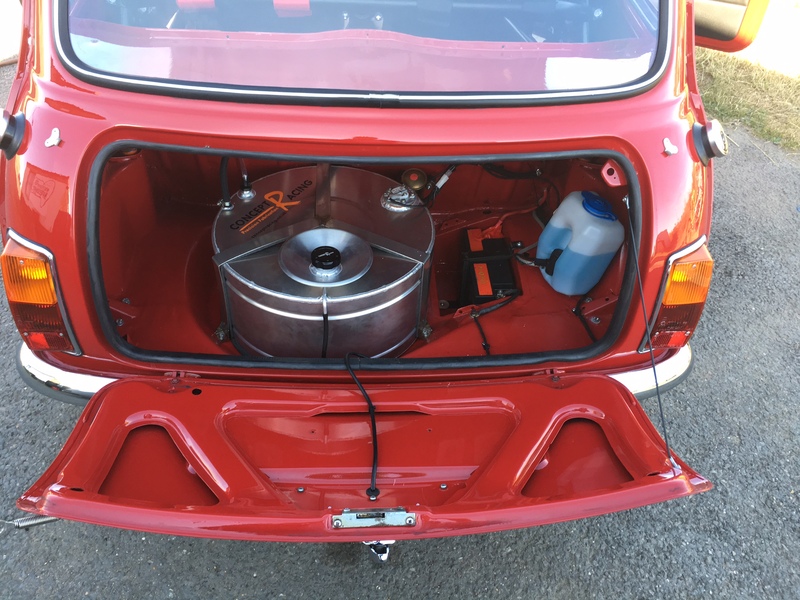 -New centralized FIA fire extinguisher system. -Perspex (Makrolon) windows except windscreen (laminated). 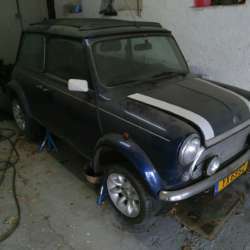 -Fully adjustable front and rear suspension, new dampers, new brakes. 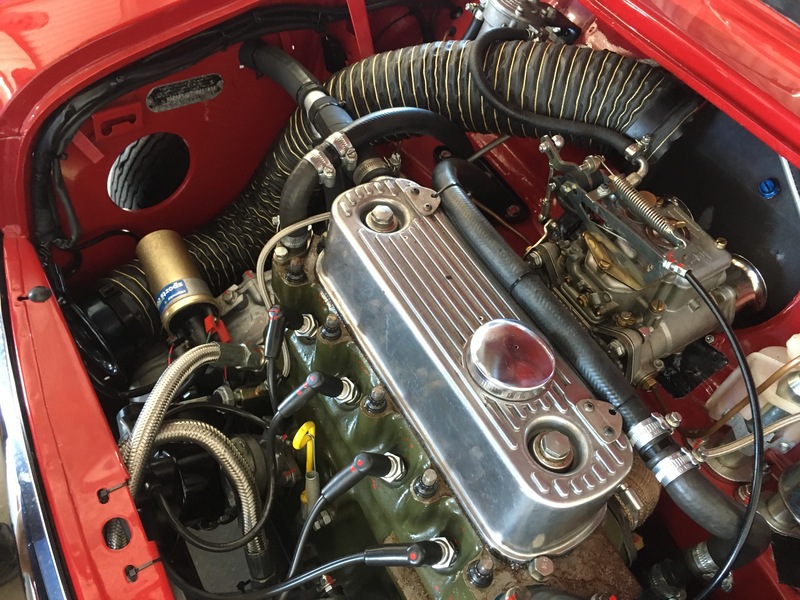 -FIA Longspeed prepared 1293 race engine, SW23 camshaft, 45DCOE Weber. 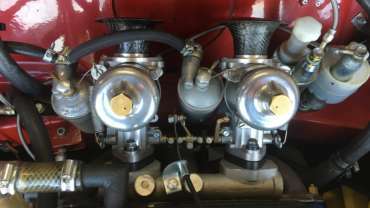 -New Maniflow LCB and Maniflow exhaust system. 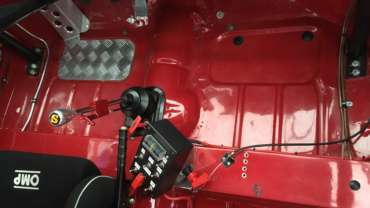 -Remote Quaife dog box, LSD, 3.9 final drive, new uprated driveshafts. -New Avon tyres CR6 zz on new Minilite 6 x 10 wheels. 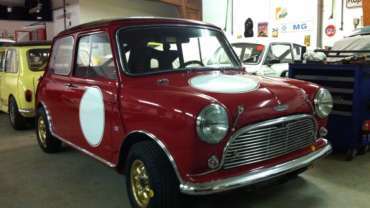 -Prepared for racing by Snetterton Speedshop UK. -V5 road registration, 1 testing session done for running-in, ready for race. -More information by phone or e-mail! 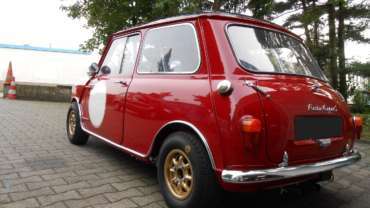 -Austin Cooper with S specifications, Heritage Certificate and road registration, German HTP. new lights, new heated windscreen, new perspex all around. FIA Safety Devices rollcage incl. 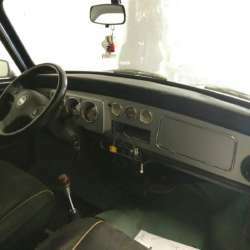 dash/harness/door bars. -Broadspeed style instrument cowl, STACK instruments, shiftlight, SOLO laptimer, transponder. -FIA race seat and Sabelt harness (2016/17), central extinguisher system, lightweight race loom and battery. 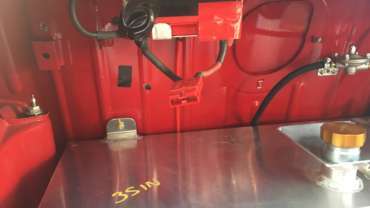 -Race 38l foam filled alloy fuel tank, right wing catch tank, VBOX, rear anti-roll bar. 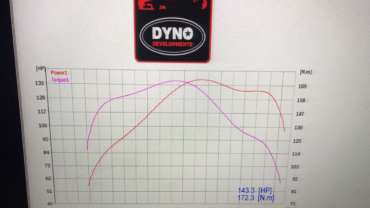 -Full race 1293ccm A-serie’s engine, 143bhp (6100rpm) 172Nm (5600rpm), race dog gearbox 3.9 CWP. 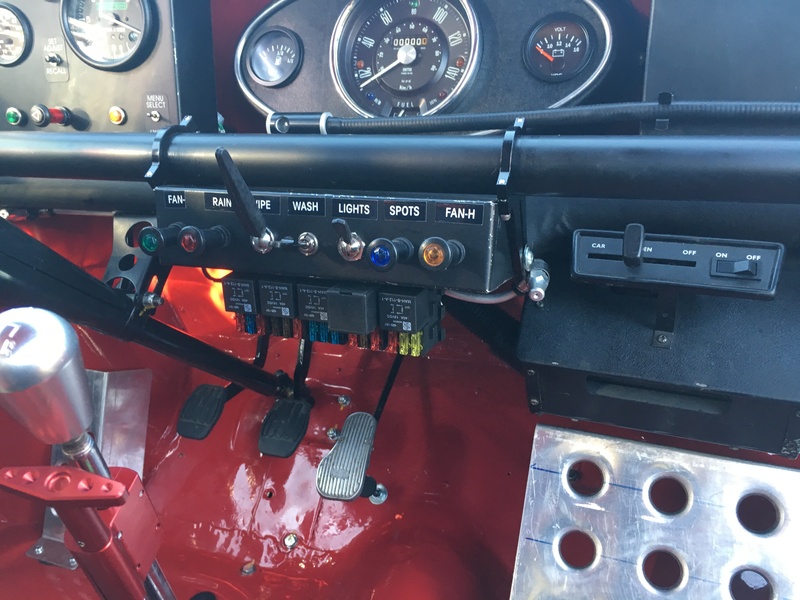 -Excellent overall condition, only 2 race events in 2018, ready to race. -More information by phone or e-mail. 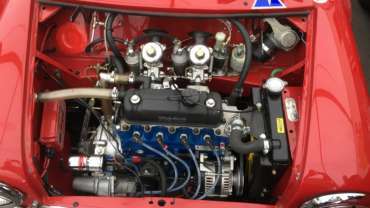 Austin Cooper S Mk1 Battery/Fuel T.
Austin Cooper S Mk1 Twin H4 Carb. 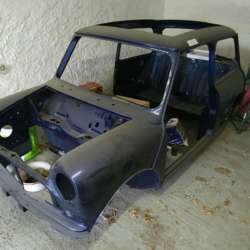 -The car needs to be replaced with a new existing BMH shell, including doors, boot & bonnet. 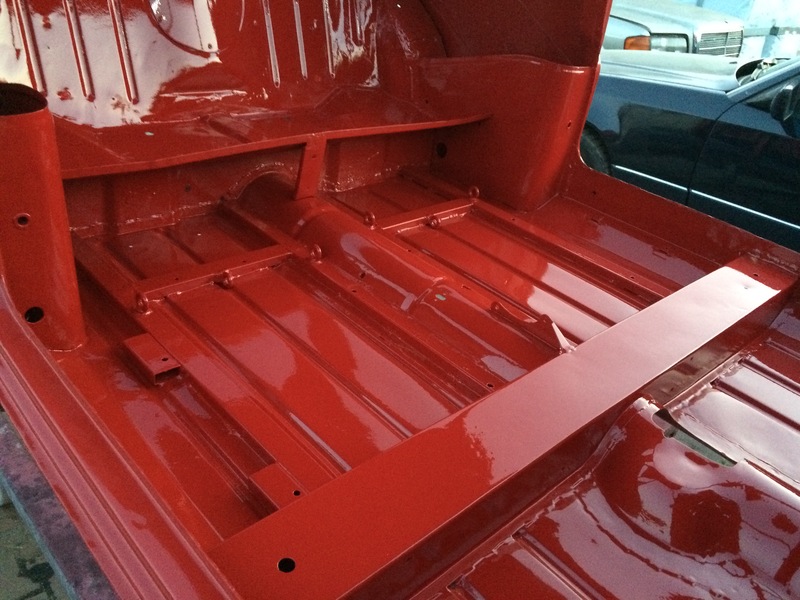 -The new shell has been modified to accept the electric open roof. 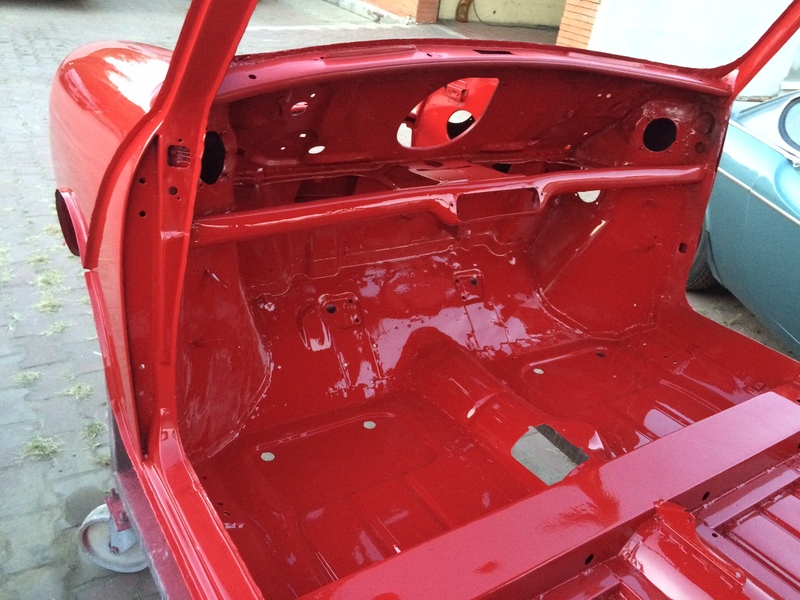 -Both, car and new shell will be sold together or fully built.